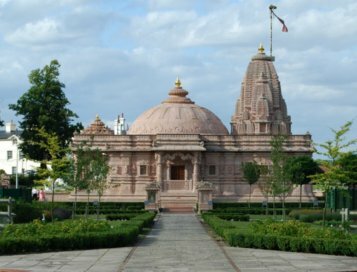 You can be forgiven for passing this hidden treasure on the Chigwell Road on a daily basis but should you seek it out, its beauty will not disappoint. Our relationship with Chigwell Convent, and the associated Domus Mariae Conference Centre, started many years ago when we were asked to install a stand-alone induction loop system for the hearing impaired, in one of their dining halls. Over the years, we have continued to work with them for a variety of different projects. 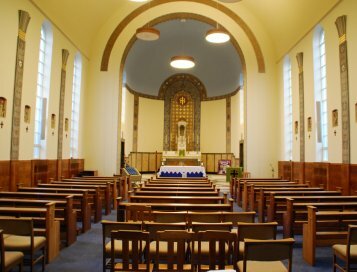 Late in 2013 the convent decided that a full upgrade of their chapel sound system was required, as parts of the original system were over 20 years old. 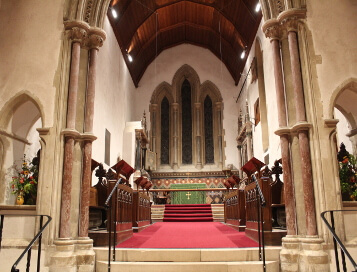 Due to the chapel’s unusual narrow L-shape the new chapel sound system consisted of four very strategically positioned discrete column loudspeakers, all linked to a new wooden equipment rack containing a variety of equipment. Care was taken to match the wood as closely as possible to the antique wall panelling. The equipment rack and two of the loudspeakers can be seen in the photograph. 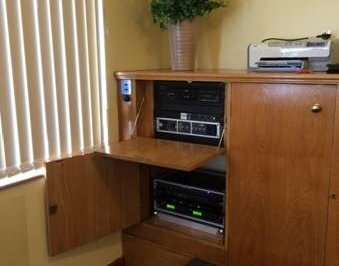 In addition to the radio microphone systems, a CD player was installed in the rack, together with an easy to use control system, which included a wall mounted remote control panel. Once Clarity setup the sound levels there is really no need to touch anything other than the on/off and play buttons. Swiftly following on from the installation of the chapel system, Clarity was asked to install a sound system into their community rooms, and integrate it with an existing induction loop amplifier that had previously been installed. Our next project was to revise the sound system in their Retreat conference room. Once again, a discrete system consisting of four loudspeakers was installed with a number of remote connection panels and remote volume controls from Cloud Electronics which allow the room to be used in various ways, dependent upon the requirements of the presenter. The existing induction loop system was once again integrated into the system design, as were two high-quality Shure radio microphone systems. 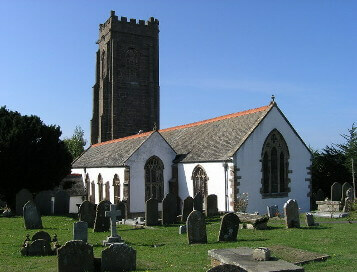 We look forward to the next project working closely with Chigwell Convent! If you need to get in touch with us for any reason, feel free. Call, email or write us using the details below or fill in our handy form here. Clarity in Sound, Light & Vision LTD.